Learn essential vocabulary and grammar with this new 25-lesson series. 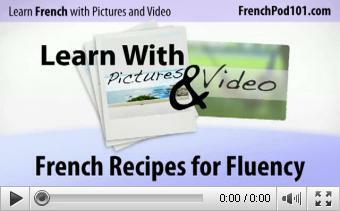 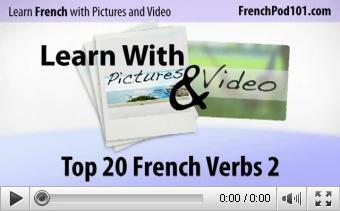 In each 3-minute video we'll show you a series of nouns, verbs and subjects with pictures and native pronunciation. 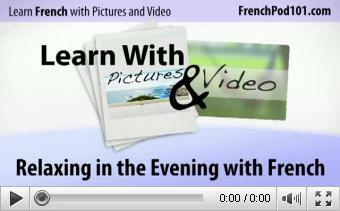 Then we'll show you how to naturally form sentences using these words. At the end of this series, you'll know 125 of the most commonly used verbs, over 300 commonly used nouns and how to form simple sentences in French. Make sure you're paying attention - there's a quiz at the end to test what you learned!